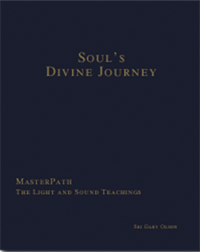 To those sincere seekers who desire to deepen their investigation of MasterPath, you are cordially invited to attend a meeting with Sri Gary Olsen, the spiritual leader of MasterPath. Also available are Seeker Meetings with a MasterPath higher initiate. More detailed information is accessible via links under each city. The Master holds seminars (Saturday & Sunday) several times a year, which are for His students only. Seekers may attend the first meeting of the weekend free of charge, and may attend the following meeting(s) for a fee of $50 each. This invitation is extended one time only to interested seekers. Please Note: Minimum age requirement for attending meetings is 14 years (with parental consent).